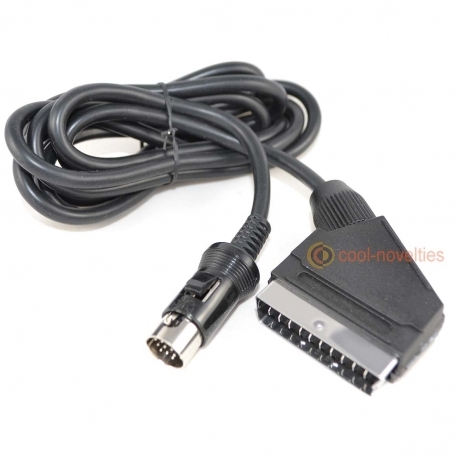 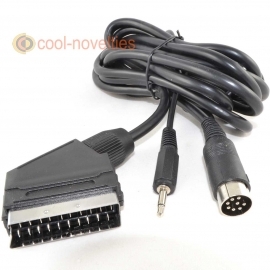 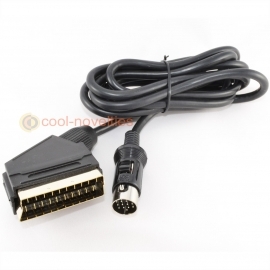 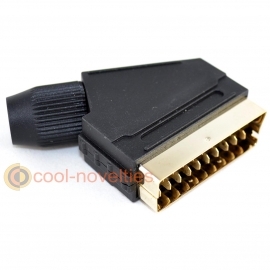 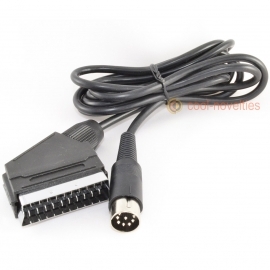 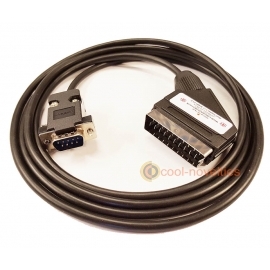 A brand-new RGB scart video cable produced exclusively for use with the 1088XEL Atari 8-bit clone mini-ITX board. 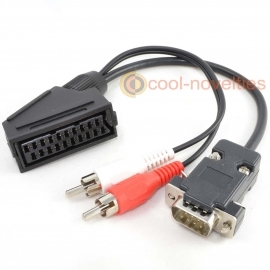 Connects RGB video and stereo audio. 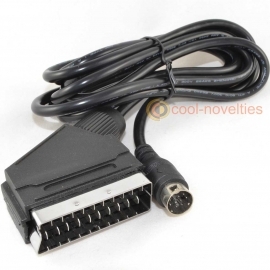 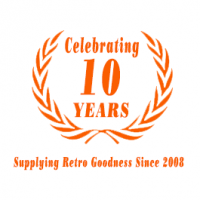 Designed and tested for us by the original 1088XEL creator. 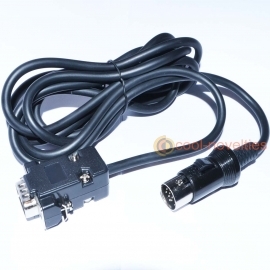 Please note this is the latest V2.0 revision of the cable.